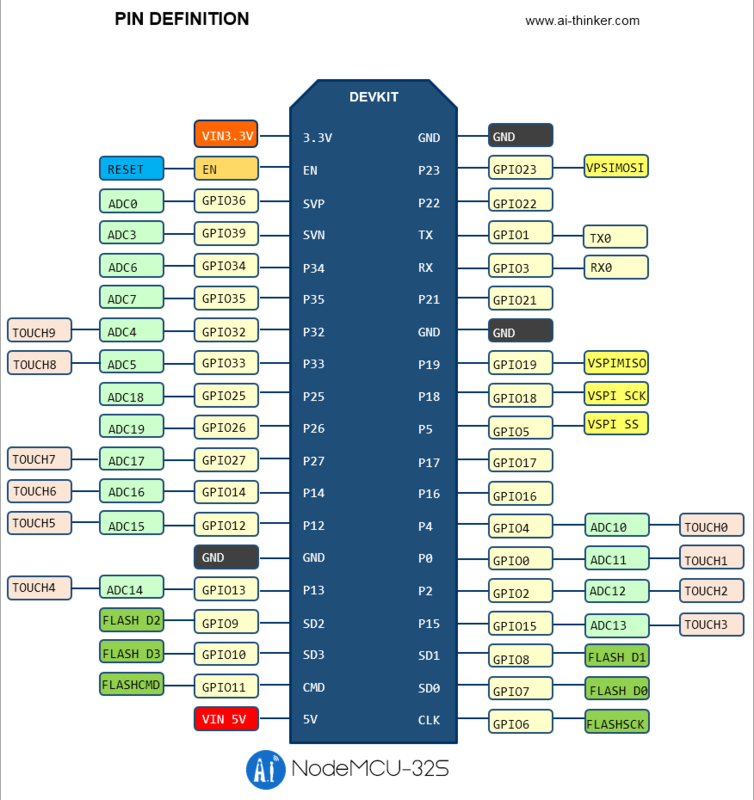 I know you love Arduino and the Arduino IDE, but I still want to introduce this small but powerful NodeMCU-32S board to you. 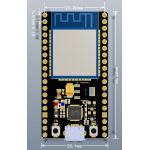 Spend only 5 minutes to install the ESP32 Arduino core and USB drivers and then you're good to go! Check out the starter tutorial here. 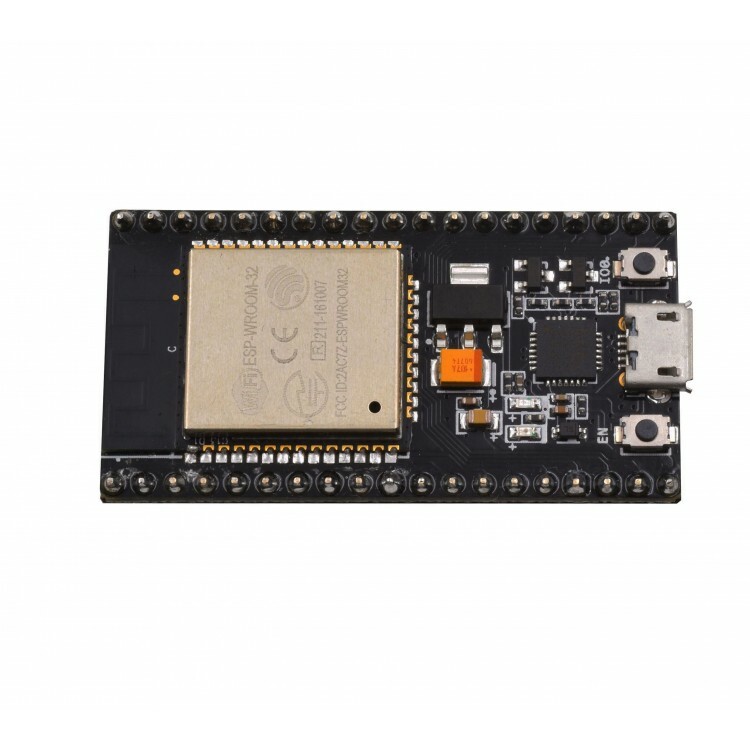 Based on the ESP32 board, the NodeMCU-32S is also an open source IoT platform. It uses Lua script and a lot of open source projects, such as lua-cjson, and spiffs. 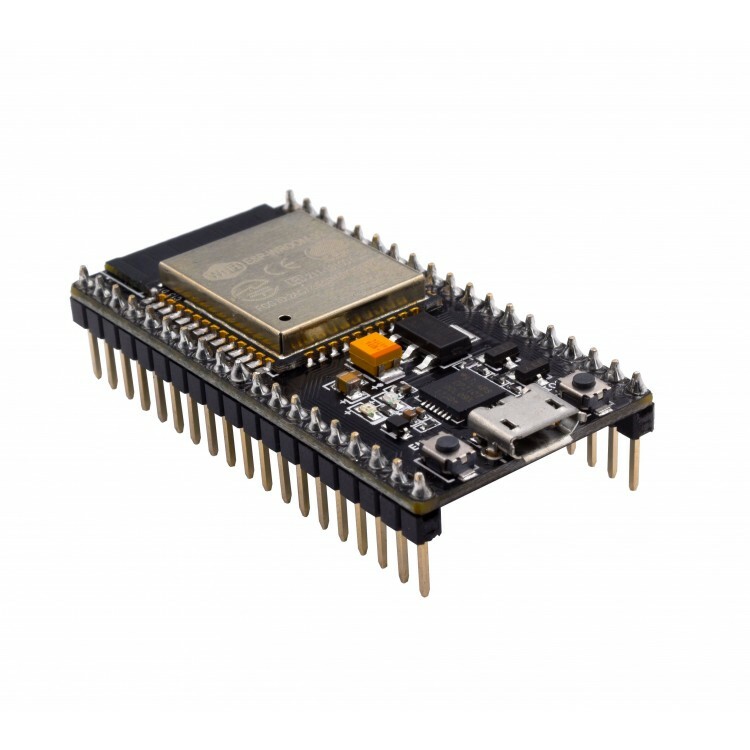 It contains firmware that can run on ESP32 WiFi SoC chips and its hardware is based on ESP-32S modules. 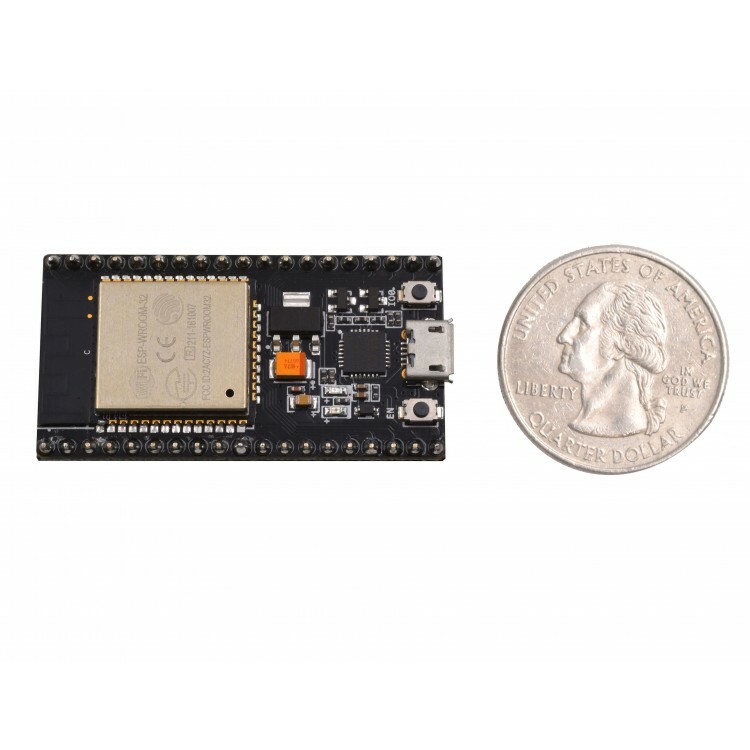 The ESP32 is a WiFi + Bluetooth chip developed by Shanghai Espressif, which aims to provide access network for embedded products. 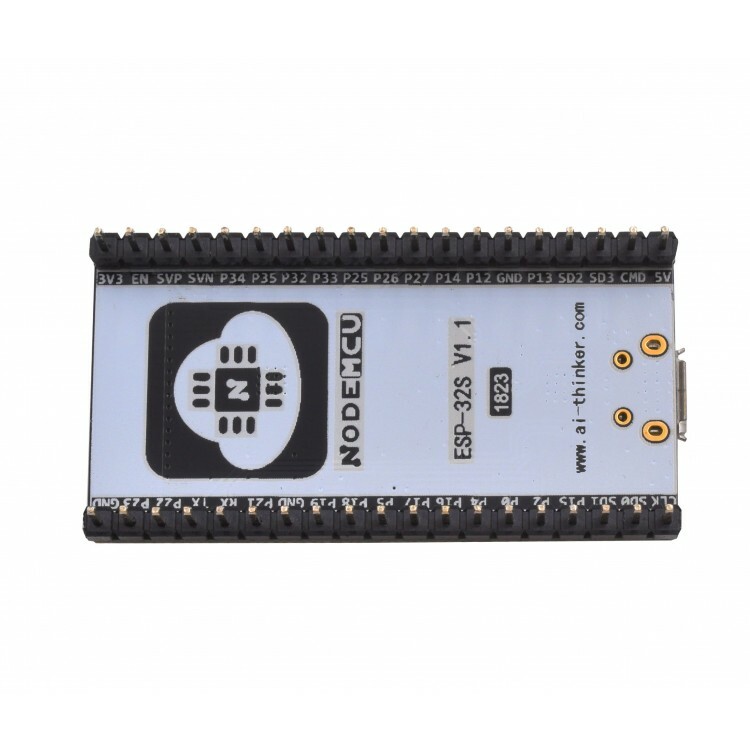 The NodeMCU-32S is the core development board based on ESP-32S module. 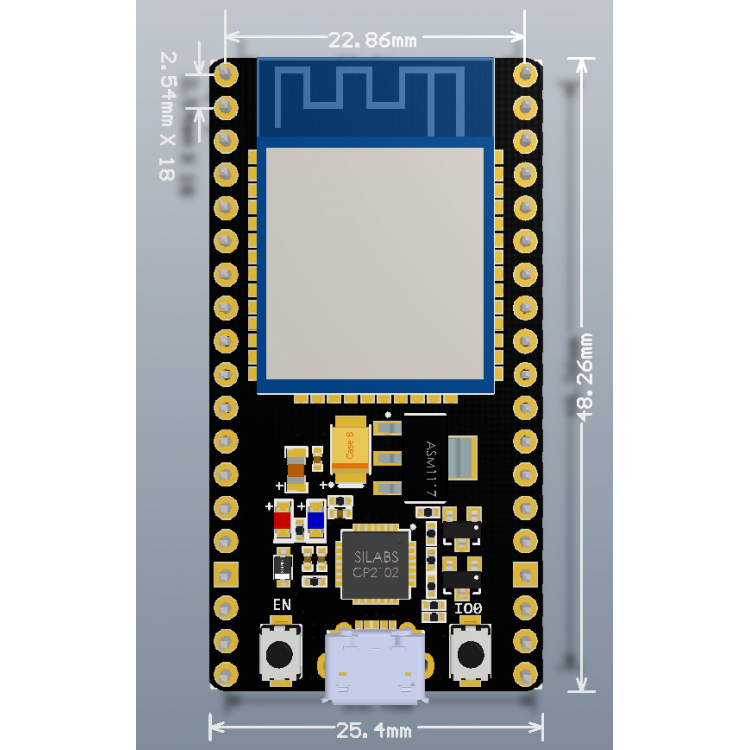 The development board continues the classic NodeMCU 1.0 design, with the I / O pins placed on either side of the board. 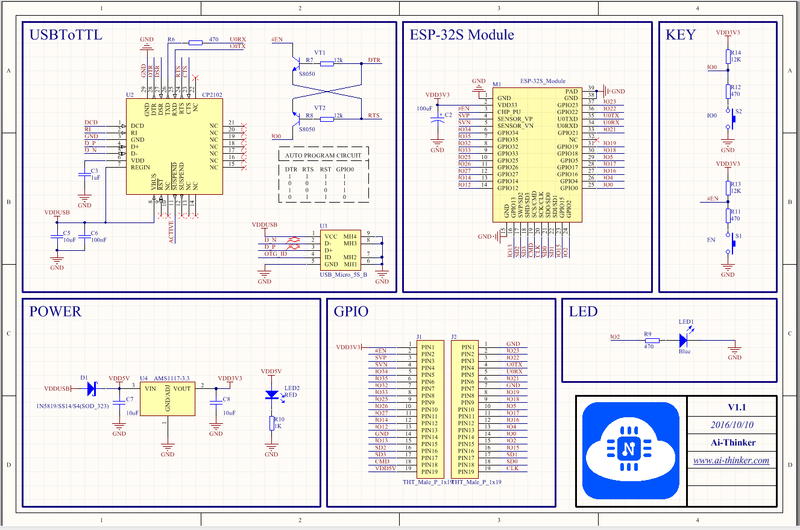 This allows for easier setup and breadboard use. 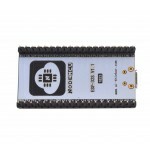 Using a breadboard for development can simplify the use of this module by making use of both sides of the standard pin. 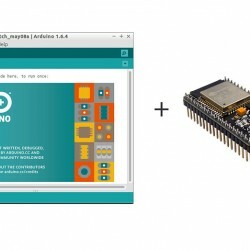 Open source, interactive, programmable, simple & intelligent, plus containing WIFI + Bluetooth hardware. In other words, it's a powerful little board to keep in your toolkit.